The Aborigines, Australia’s indigenous people, mean permanence when they describe something as “Killara”, and that is why we have chosen to name our flagship brand of quality beef after the concept of always being there, because we feel like we have. 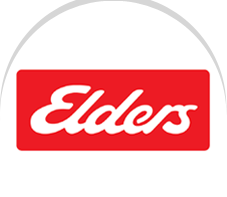 Since 1839, Elders has led the way in raising livestock Down Under. The Black Angus and Wagyu cattle raised on our farms in Quirindi, New South Wales, produce meat of outstanding quality. From the robust flavor of the Angus to the melt-in-the-mouth succulence of the Wagyu, our high welfare standards mean our animals lead healthy lives in the fresh air with a diet tailored to their needs. Our Black Angus is fed for a minimum of 150 days, and our Wagyu for up to 365 days, to allow the unique flavors to develop. 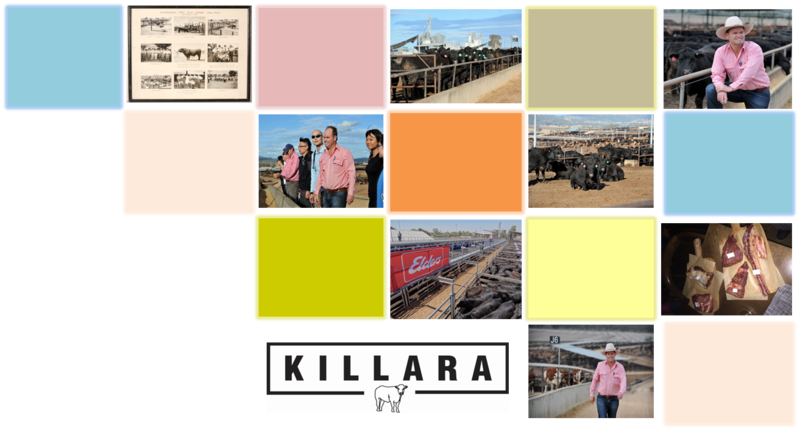 Our cattle are carefully selected from throughout Central and Northern New South Wales through Elders preferred network, and then raised and fed right on the Elders Killara feedlot. At Elders, we control the whole supply chain – our long and rich heritage of working closely with farmers means that we can ensure that each factor that goes into producing quality beef is carefully looked after. Every single point, from the breeding of the cattle, raising them in the paddock, or even producing the grains for their diet, is closely tied into our managed, traceable network. We know the history behind every piece of meat we sell. The next chapter is entirely up to you.